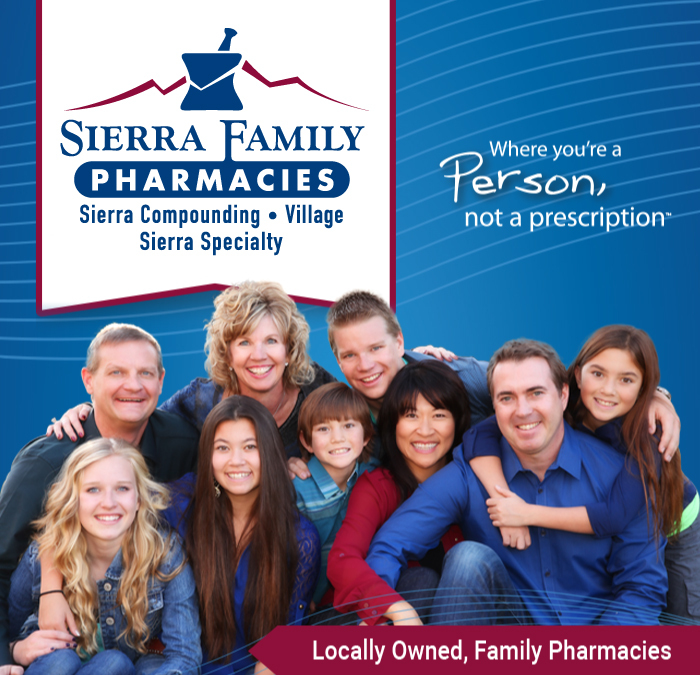 Sierra Family Pharmacies is a group of locally owned, family pharmacies with three locations serving Northern Nevada: Sierra Compounding Pharmacy and Sierra Specialty Pharmacy in the Foothill Commerce Center in South Reno and Village Pharmacy in Incline Village. Sierra Compounding Pharmacy is a compounding only pharmacy where we work with you and your doctor to prepare custom medications to meet your individual needs. Sierra Specialty Pharmacy is a long term care pharmacy servicing assisted living facilities, group homes, and hospice patients. Village Pharmacy is a hometown pharmacy filling both compounded and traditional prescriptions. The pharmacies are owned by Brant & Julie Skanson and David & Terry Vasenden. 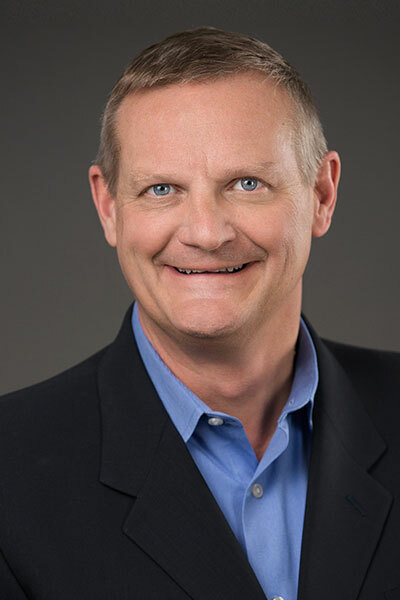 Both Brant and David received their pharmacy degrees from North Dakota State University and have been practicing pharmacy for over 25 and 30 years respectively. 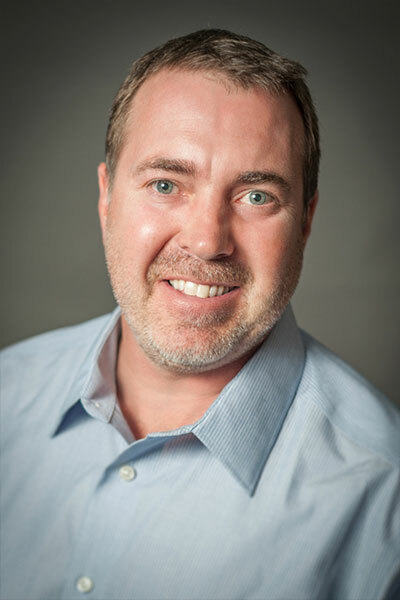 David is a third generation pharmacist and grew up working in his family's pharmacy. Both David and Brant are passionate about compounding and serving the communities in which they live. We take the time to get to know you and your family, so you feel confident in trusting us with your family’s health. We treat each patient as a person and not just a prescription, delivering caring, compassionate, and efficient service because we want you to be our customer for life. Provide the BEST pharmacy services on the planet! Sierra Compounding Pharmacy opened in 2008 and is located on South Virginia Street in Reno. Sierra Compounding Pharmacy is a compounding only pharmacy owned jointly by the Skansons & Vasendens. Sierra Specialty Pharmacy provides high quality pharmacy products and services for long-term care facilities including skilled nursing facilities, assisted living homes, correctional facilities, and group homes. 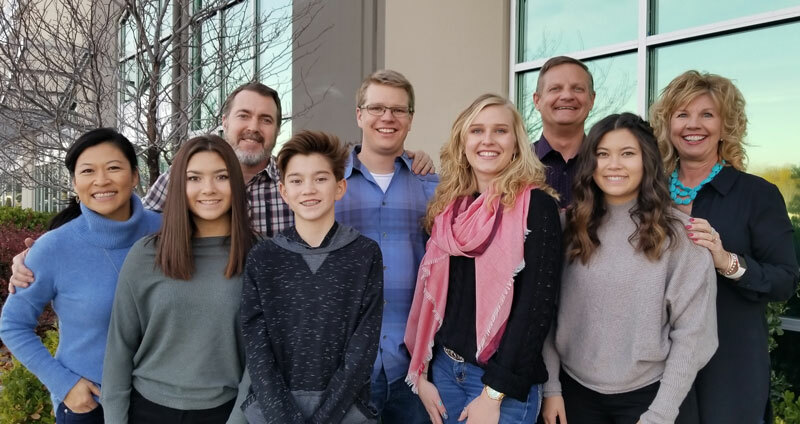 Village Pharmacy is owned by Brant and Julie Skanson, has been serving Incline Village, Nevada and the surrounding area for over 25 years. Village Pharmacy is a full service pharmacy filling traditional and compounded prescriptions. Do you know your pharmacist? More importantly, does your pharmacist know you? The Sierra Family Pharmacies accept most insurance plans (including Medicare Part D and Medicaid) and have the same co-pays as the chains. We offer personalized packaging options (individual dosing, bubble packaging and strip packaging) to enhance medication safety and adherence. Our pharmacists are available to review and discuss your medication therapies and answer any questions you may have. “We know every prescription has a face and a story, and we take the time to get to know you and your family. Each prescription is for someone’s grandmother or loved one, and we fill each prescription with the same attention and care you give your own loved one. “We want to reassure patients and their caregivers that they will receive continuity of care throughout all stages of life, regardless of their physical location – at home, in assisted living, or a long term care facility. Our staff is trained to truly listen to your needs and it's our goal to find the solutions to make your life a little easier. Where you're a person, not a prescription. Knowing your pharmacist at a pharmacy... Now that's the kind of service you want and deserve.